KOBRA AND THE LOTUS has released the official music video for its cover version of the FLEETWOOD MAC classic "The Chain". Check it out below. 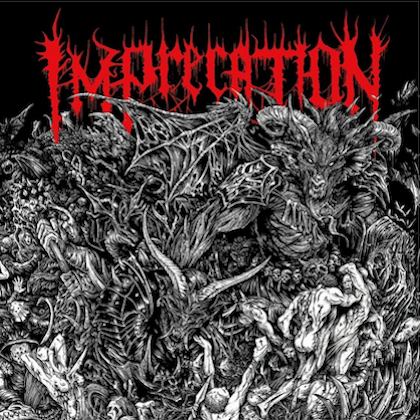 The track is taken from the second part of the band's opus magnum, which will be released one year after the successful arrival of rock juggernaut "Prevail I". 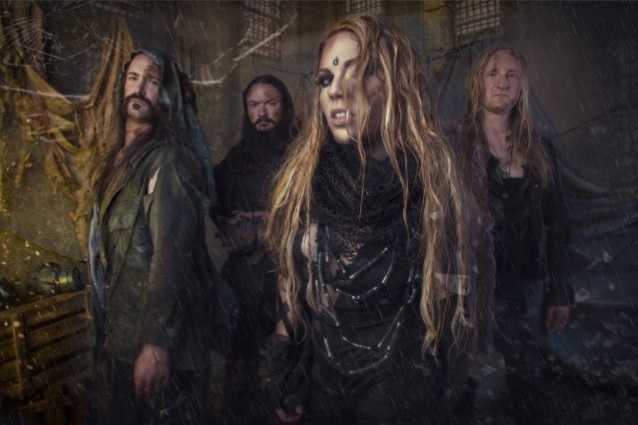 Due on April 27 through Napalm Records, "Prevail II" is the proverbial yang to the yin and continues right where KOBRA AND THE LOTUS left off in 2017. "We couldn't be more stoked to release the final closer to our 'Prevail' album series," says vocalist Kobra Paige. 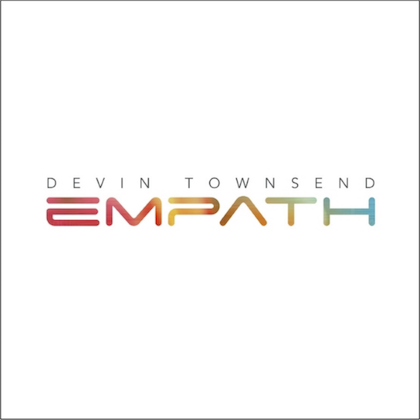 "We've chosen a classic, recorded in 1976, and we hope to connect and carry the magic forward from that musical era. Here it is, 'The Chain' by FLEETWOOD MAC, in full KOBRA AND THE LOTUS spirit. Can you recognize it?" Says Kobra Paige: "Humanity. One of the greatest struggles of our human existence is to retain it. 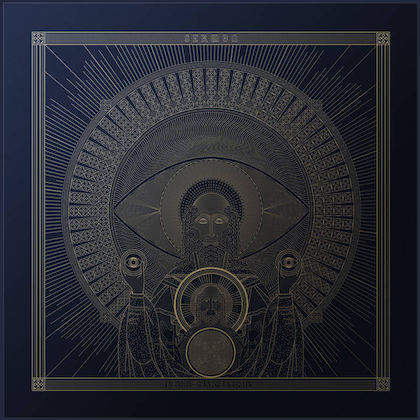 "This sequel album takes a deeper dive into the darkness of our psyche and explores the personal torment and struggle we inflict upon ourselves, one another, and the earth. "It has become commonplace for people to give up on themselves and lose their belief in their abilities and self-worth. This in turn affects our daily actions/behavior. We are a cripplingly, self-harming species but we are also profoundly capable beings of altruism, evolution, and positivity. 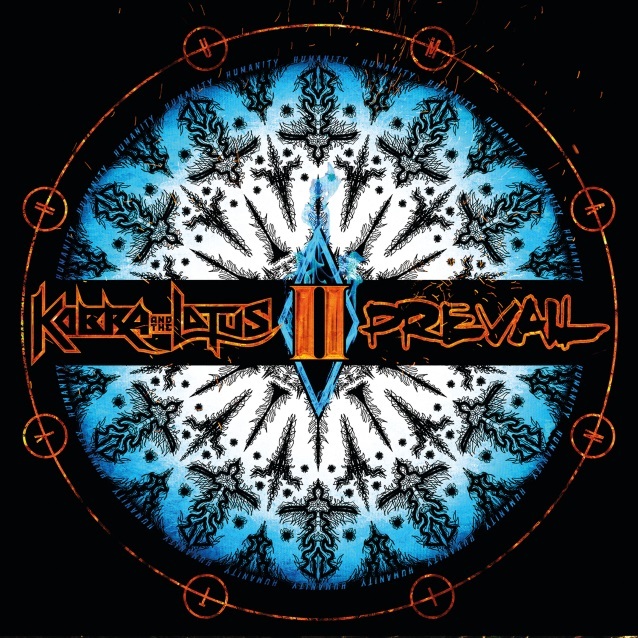 In support of "Prevail II", KOBRA AND THE LOTUS is touring the States with TEXAS HIPPIE COALITION.